Indian restaurant sector was estimated to be worth Rs.58, 000 crore in 2008, out of which Rs. 8,000 crore or 7.24 per cent is accounted by the organised sector. If you are an aspiring entrepreneur then taking a franchise of a restaurant providing Indian food is the best option as it has enormous untapped potential. 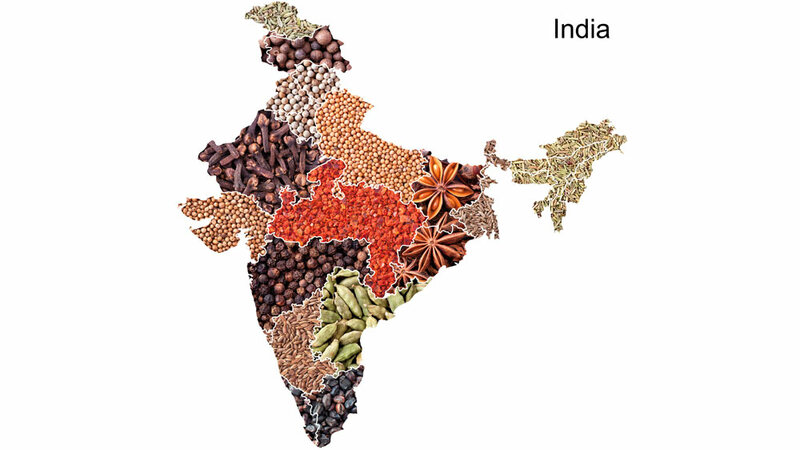 Indian food industry has tremendous growth prospects. This can be seen by looking at the major food giants covering the franchising arena. Moti Mahal, Bikanervala Foods, Chawla Chicken Corner, Nirula’s, Sagar Ratna, Sankalp food chain etc are some of the important players who have taken the franchise route for expansion. Indian food is quite famous in the West. The authentic taste of Indian food is not just relished by the Indians abroad but the foreigners too. The increasing demand of spicy and sumptuous Indian curries and flavours have lead to the opening of Indian restaurants abroad. One such example is Queen’s Tandoor, one of the biggest chains of Indian restaurants in Indonesia. It provides both the Indian and Chinese food to its customers. Another example is ‘Rasoee’, a Toronto based contemporary quick-casual Indian restaurant, which has also adopted the franchise model for expansion. Am definitely interested in franchising a KFC or Church's chicken or melting pot here in Shillong Meghalaya in North east India. Many have requested me to open a KFC. Plz let me know how I can go about this and what are the essentials. Thank you and I appreciate the time. We are a organisation who specialises in the eastern states of india, we would like to facilitate companies to enter into the markets by providing various facilities, like marketing, distribution, service etc.